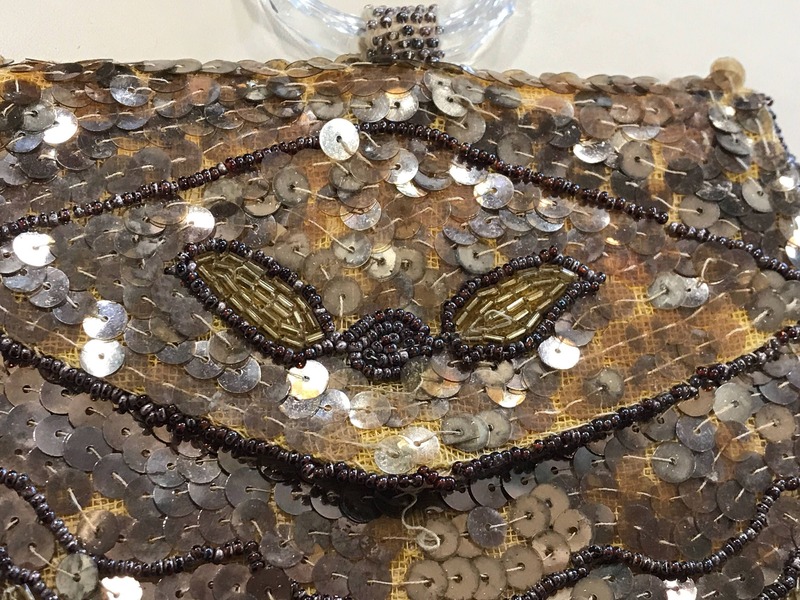 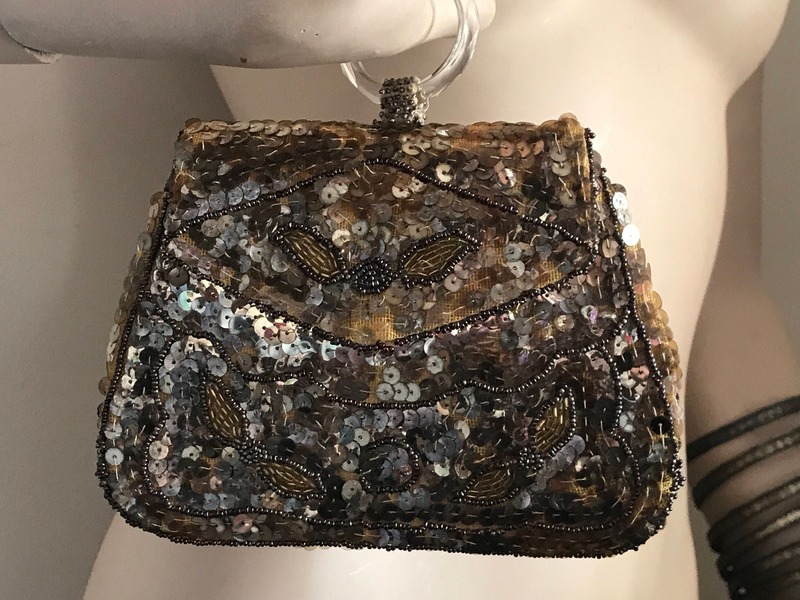 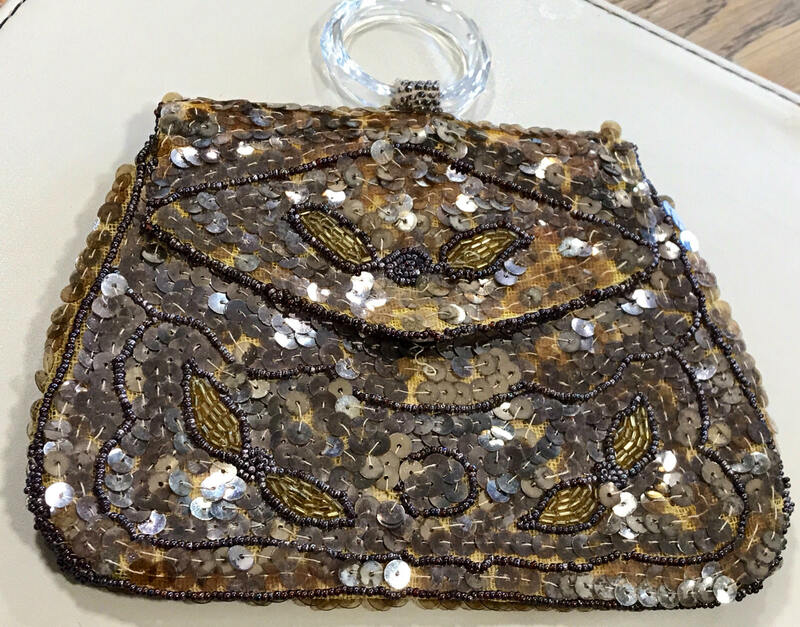 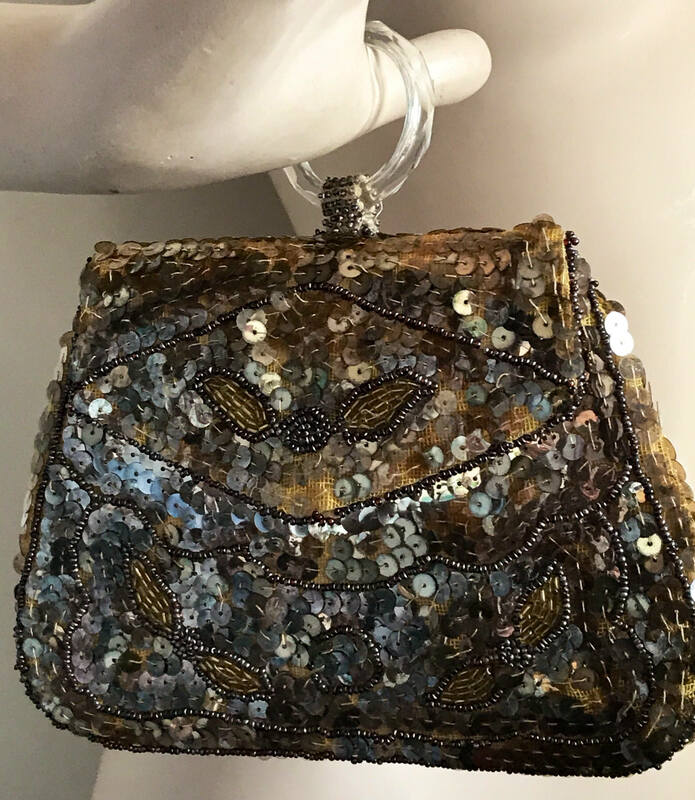 Here is a beautiful vintage hand Beaded ladies purse. 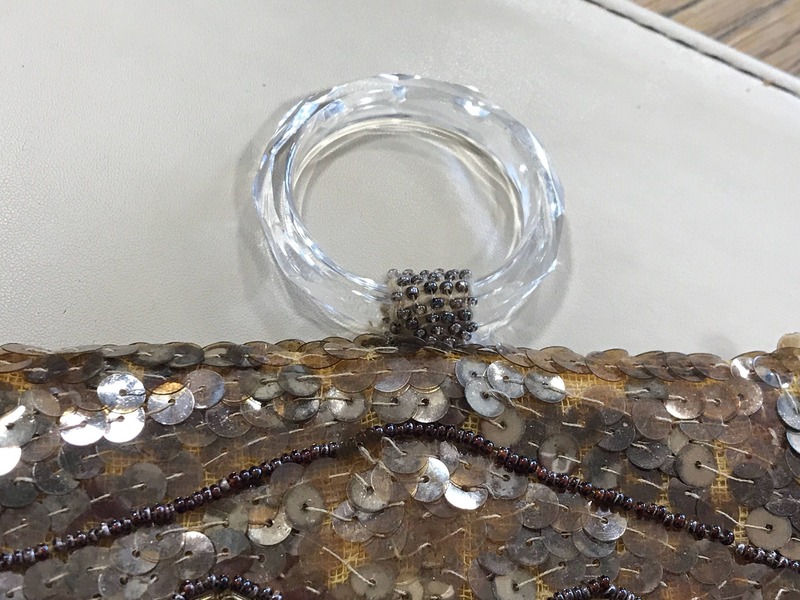 It features a beautiful faceted cut glass round handle. 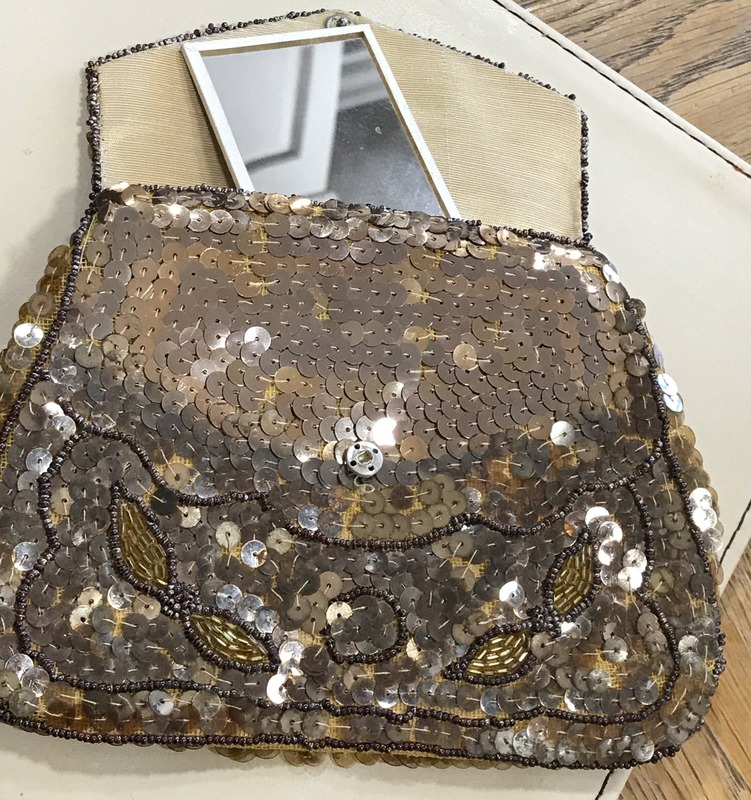 The interior has a small compartment with mirror and label which reads MADE in CZECHOSLOVAKIA this dates from around the 1920s-30s. 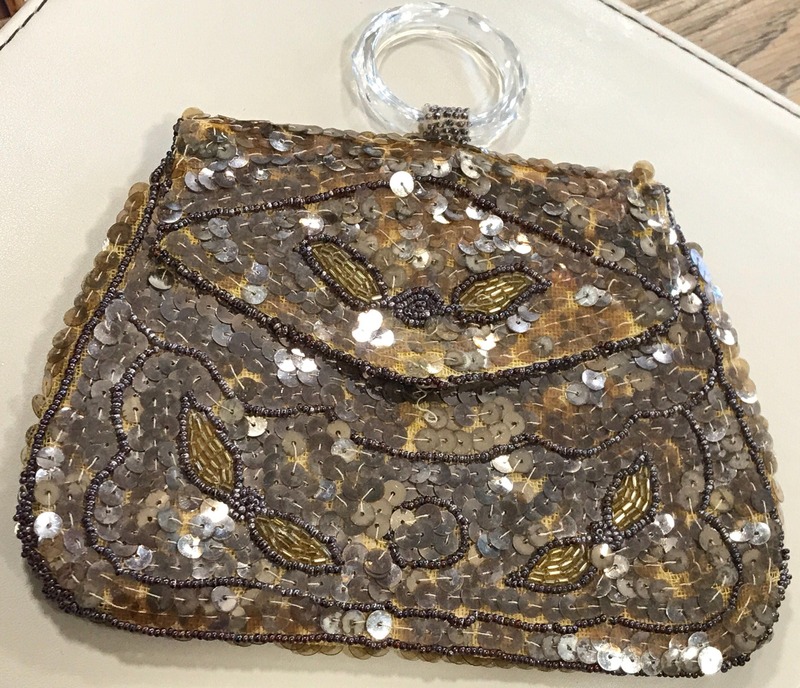 It fastens with a push stud. 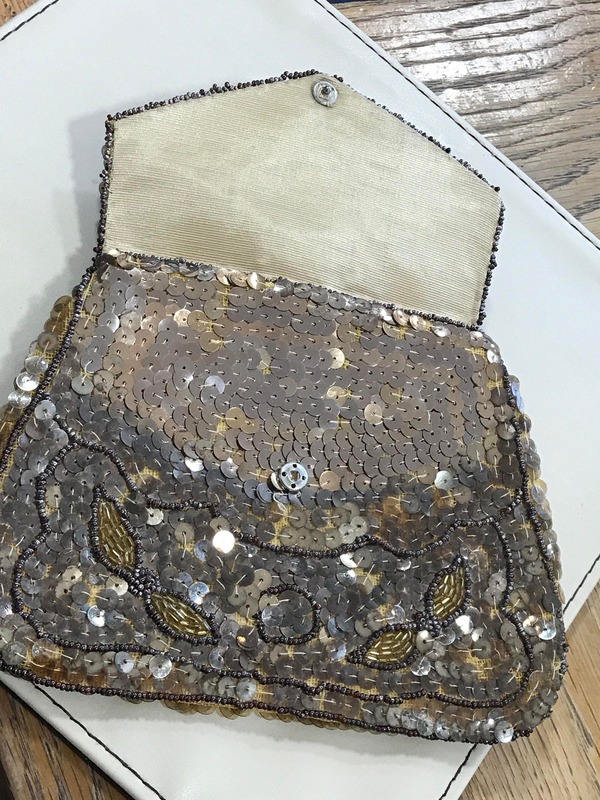 The bag measures 7inches in height with a width of 6.5 inches. 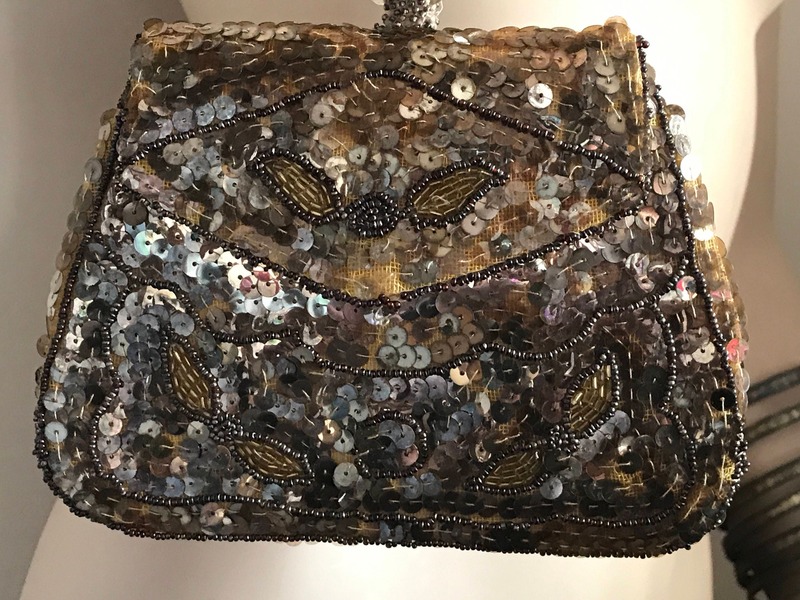 The bag remains in excellent condition with no damage. 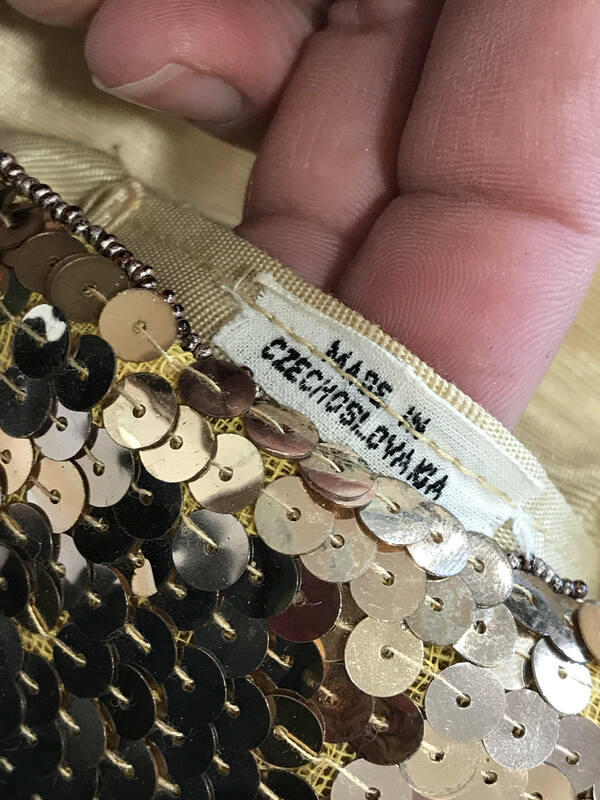 Please ask for any other details.